England Legend Paul Gascoigne was guest speaker at a Sporting Dinner in Cardiff on Saturday 8th October. We sent along Gazza as a VIP guest for a charity event to raise money for junior football coaching and tours. 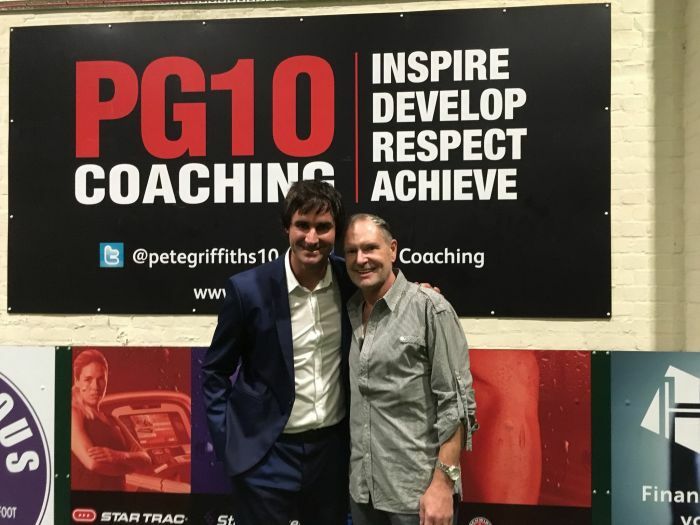 Paul entertained over 400 guests with some hilarious stories from his career and colourful life as one of the countries highest profile sports stars.